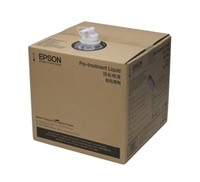 Epson F2000, F2100 Large TucLoc Platen 16"x20"
Epson F2000, F2100 Medium TucLoc Platen 14"x16"
Epson Direct to Garment printers are the ultimate in t-shirt printing technology. 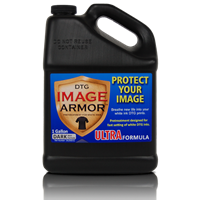 Epson's SureColor DTG printers can print on t-shirts, hoodies, polos, leggings and more. The SureColor F2000 offers superior quality over other DTG options on the market with extremely complex and vibrant output.